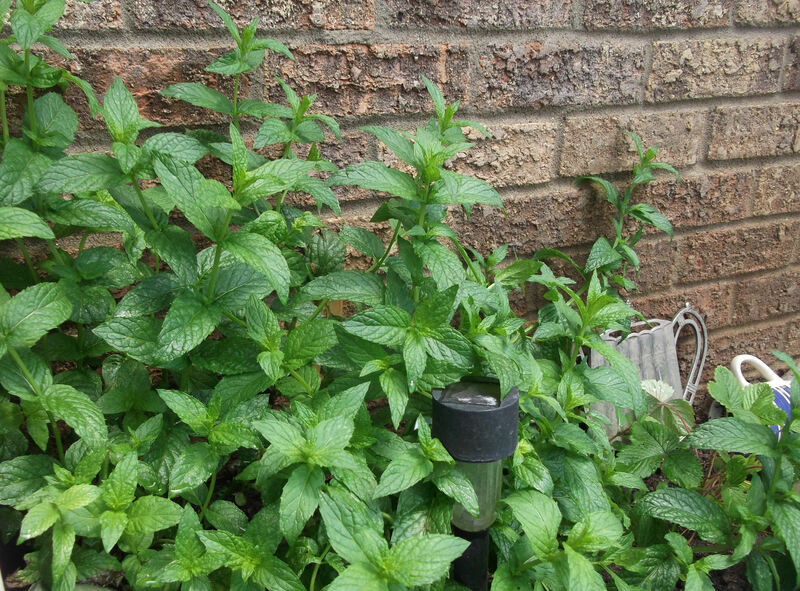 Here’s a great way to use up fresh mint, especially if it’s overtaking everything else in the garden right about now, like it is at my house. 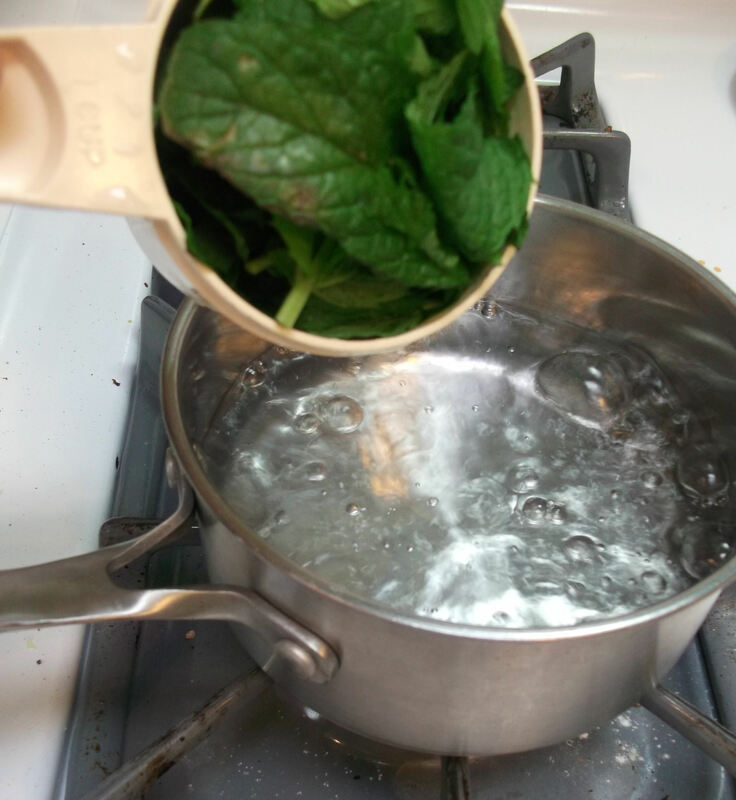 This simple syrup has a subtle mint flavor, and can be used like any other simple syrup in recipes, drinks, etc. It’s great for homemade lemonade or limeade! 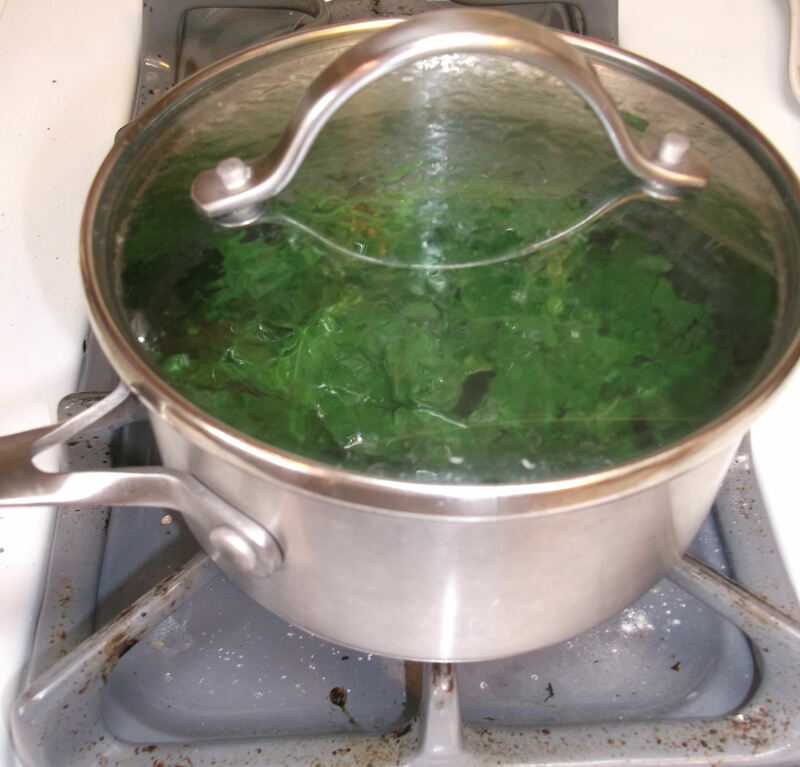 Place one cup sugar in a small saucepan and pour in one cup of water. Stir to combine, and bring the mixture to a boil. Keep stirring until all the sugar has dissolved and the liquid is clear. Then add the mint. Stir in the mint and return the mixture to a boil for about 10 minutes or so (the longer it boils, the thicker the syrup will be). Remove the pan from the heat, cover, and let sit for 30-45 minutes or even several hours. The longer it steeps, the stronger the mint flavor will be. 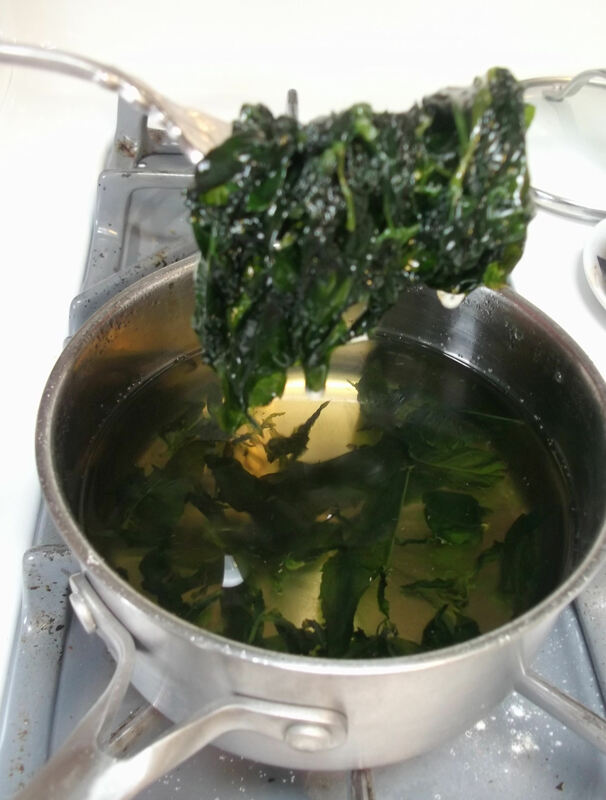 Remove as much of the now-wilted mint as possible with a fork or spoon. 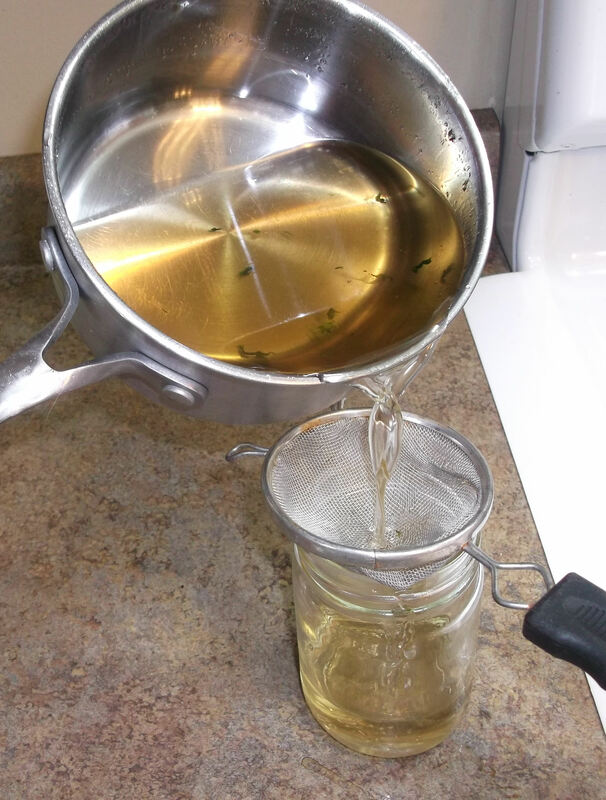 Pour the syrup into a jar through a small strainer. Cover and keep in the refrigerator until ready to use. Use it like any other simple syrup or flavored syrup. Enjoy!